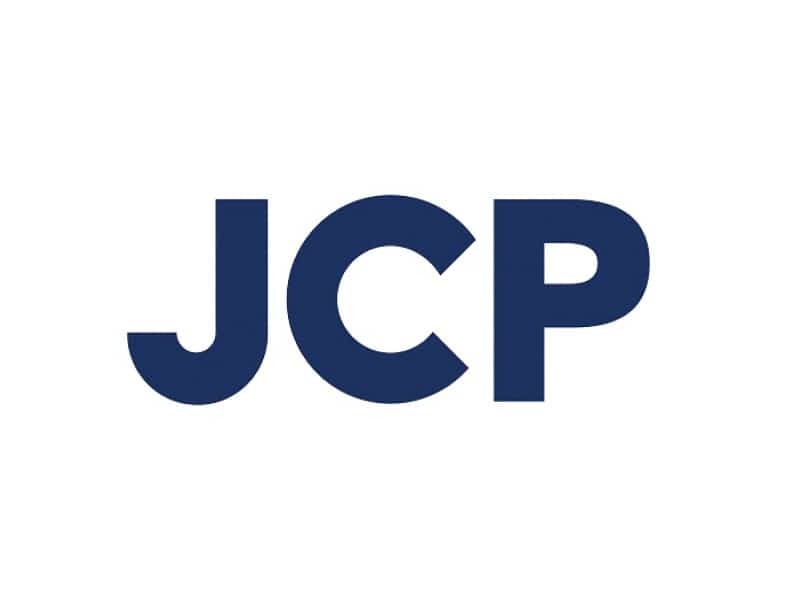 JCP Consulting Ltd has been providing a range of consultancy services covering the complete property and construction life cycles and across a large number of sectors for over 40 years. The company is now seeking to fill a position for an MEP Revit Technician. Company Name: JCP Consulting Ltd.
JCP are looking to recruit a Revit Technician within their Building Services Dept. Ongoing learning and development training will be provided as necessary to enable the right candidate, with the right attitude, to grow into and develop with role. JCP Consulting are an Equal Opportunities Employer.